Kundalini – The Secret of Life. 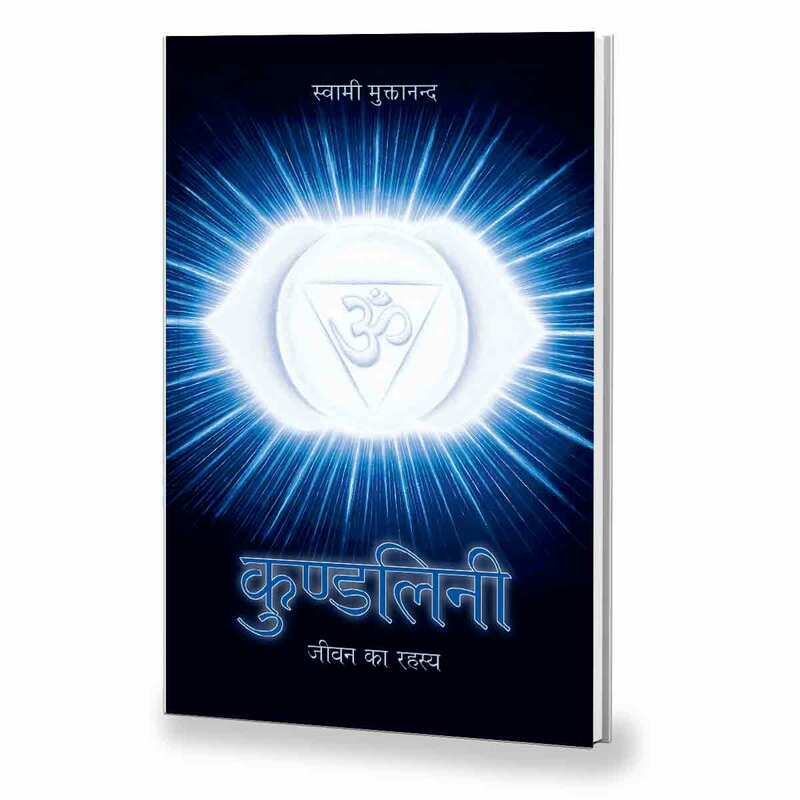 This Book distills the essence of Swami Muktananda’s teaching on this mysterious divine force: What is Kundalini? Why does it need to be awakened? What is the process of this awakening? How does it affect our everyday lives? And what is the role of the realized Master in the awakening and subsequent unfolding of the Kundalini?